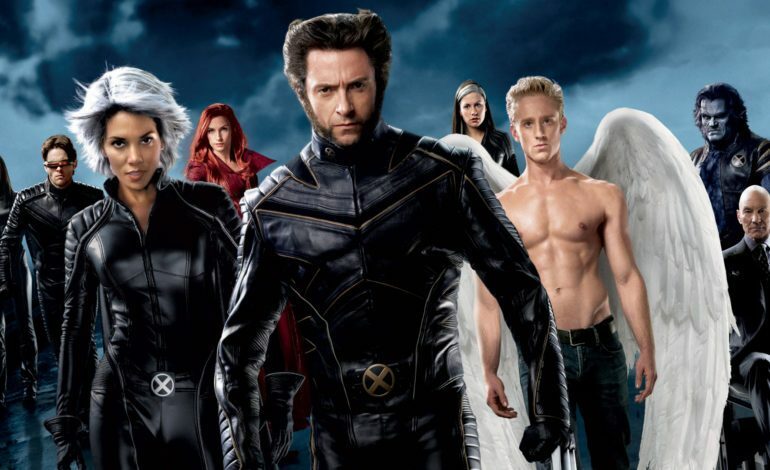 With the Disney and 20th Century Fox merger completed at the end of 2017, the question that comes to mind for a lot of Marvel fans is, “Does that mean we get to see Wolverine in the Avengers films now?” That change is becoming more likely than ever considering the fact that Marvel Studios themselves are discussing ways to bring many of the formerly-Fox characters into the Marvel Cinematic Universe. This includes the X-Men and The Fantastic Four. According to a recent Variety interview, Marvel CEO Kevin Feige confirms that there are indeed plans to bring these long-awaited characters into the Marvel Cinematic Universe; however, nothing is quite set in stone yet. Feige states, “The notion of the characters coming back is great. It’s nice when a company that created all these characters can have access to all those characters. It’s unusual not to. But in terms of actually thinking about it and actually planning things, we haven’t started that yet.” It makes sense that Marvel wants to take their time introducing these characters into the MCU, taking care to differentiate themselves from what Fox has been doing with the X-Men property for the past few years.